I have some Advan RG II's I was thinking about getting retapped to put on the benz. I'm not sure on the look, but I'll consider that this weekend. One thing is they are 18x9 +42. I know the rears should be ok, but I'm concerned with the offset and width in the front. Anyone have some input? You should be fine. I would run a narrow tire if you are low. Sick. That's the look I want. Do you think 19x9.5 ET45 would rub in the rear on stock suspension or H&R sport springs? I had a feeling I was missing a little info. Probably 255/35/19. Question, I shouldn't haven't issue with these right? But I'd have to go thru a dealer. Any ideas where I can find 45s? And I shouldn't have an issue with the tires I have on my car now just swapping over? 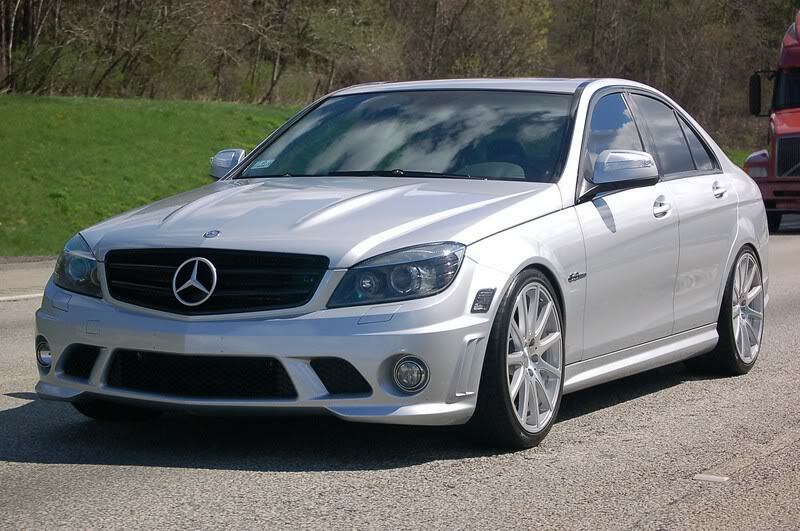 Is it for your 2006 C230? 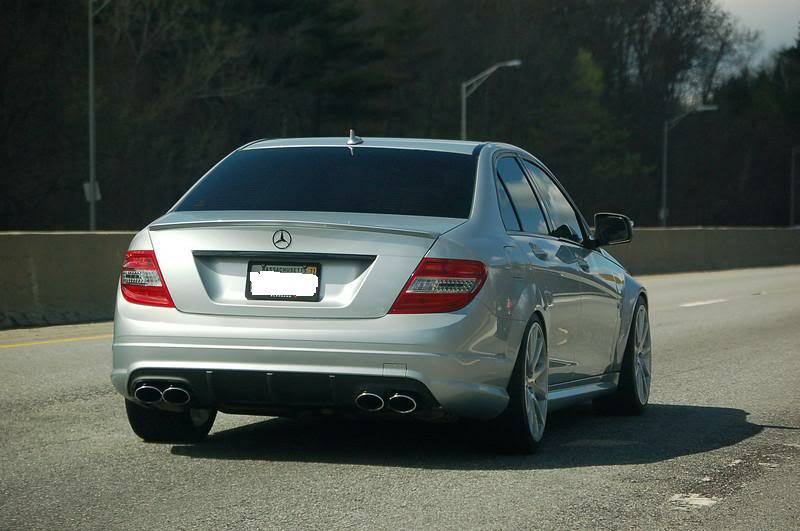 Im not sure if it has the same offset with W204. Anyway TSW Zolder (all colors) comes in both 32mm and 45mm offset for a 5 x 112 bolt pattern. Check out www.elementwheels.com They're selling it for $195 per wheel. You can even check out TSW's inventory from their website. Sweet, I'll probably be placing the order some time next week, then bringing to a local shop to swap tires over. Shouldn't have an unforeseen issues right? Does anyone on here know if you can fit a 275/30/20 on the rear with super sport lowering springs? No one knows if you can run a 275/30/20 with super sports?